Waterhog Drainable Fashion dries quickly and won’t fade or rot. When wet, the rubber reinforced surface allows water to be drawn to the bottom of the mat away from foot traffic while providing a slip resistant surface. The dyed solution used makes the colour is excellent in direct light and will not fade. The exclusive ‘Waterhog’ rubber reinforced nubs prevent the mat from being crushed when walked on, even in high traffic areas which maintains a high performance and extends the products life. Sand and Snow just shake off. Waterhog Drainable fashion has a green friendly rubber backing that is made up of 20% recycled rolled rubber and has a cleated backing for extra non slip. 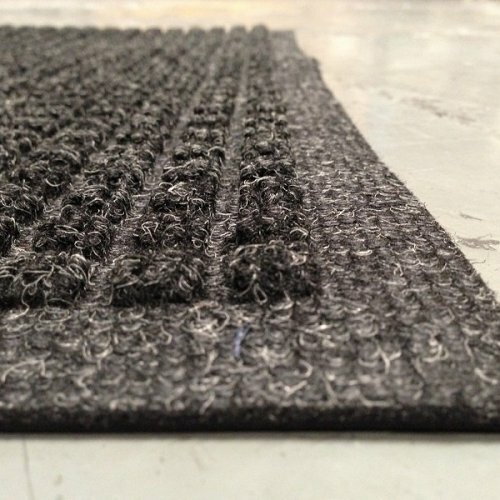 The ‘Drainable’ of the mat is that the edging flows down to the ground and away from the matting. Extremely ideal for use anywhere you want to make an impression on entry. 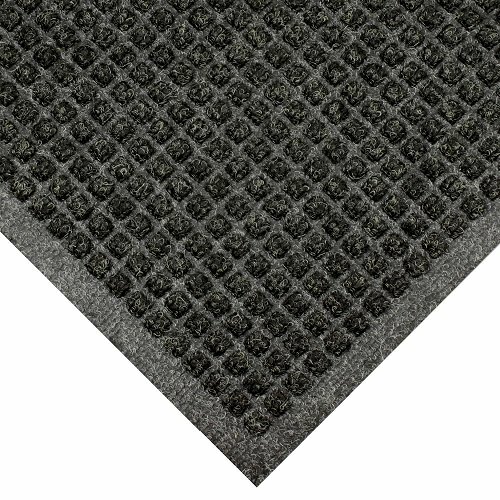 This mat is highly durable and comes with an attractive fashion border making it the perfect choice for any indoor or outdoor applications.